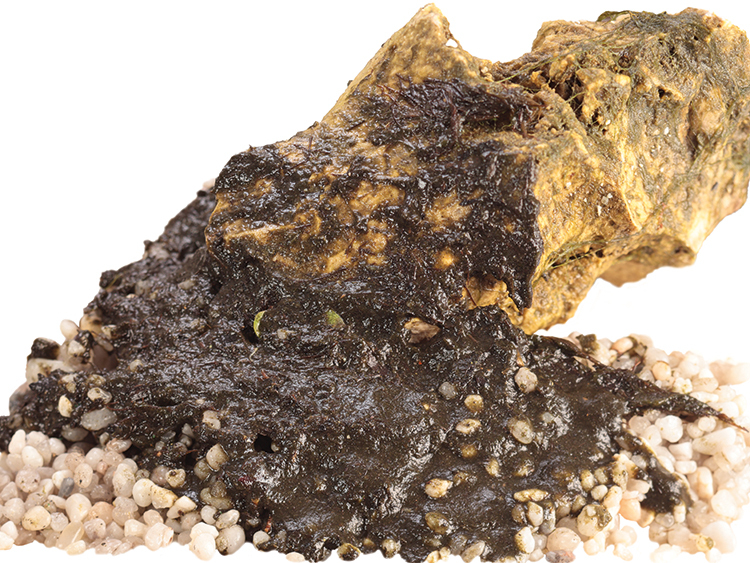 Mud or sludge on plants ornaments substrate and building up in the corners of the aquarium. 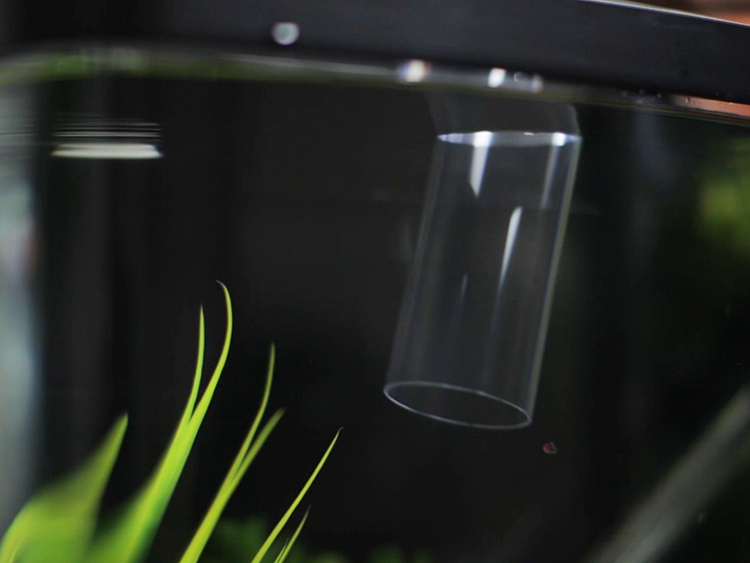 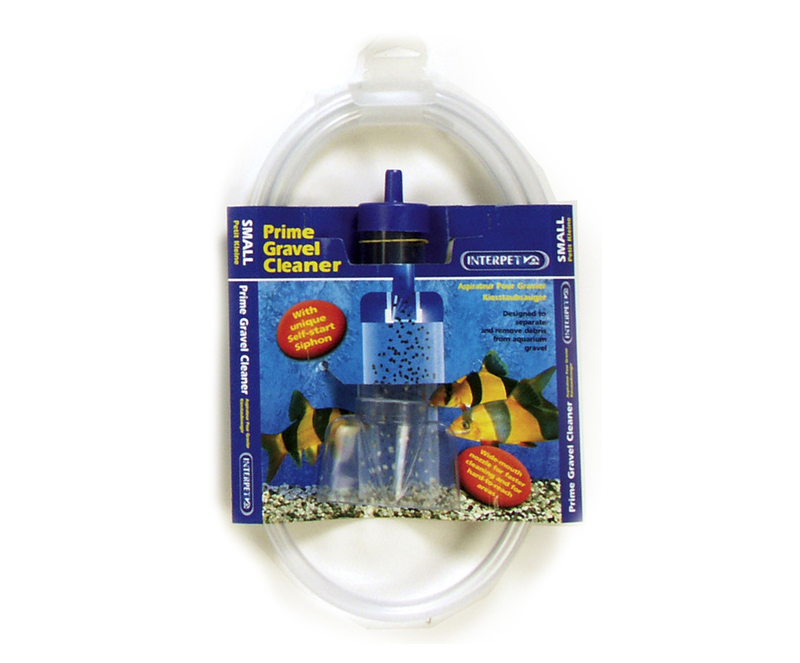 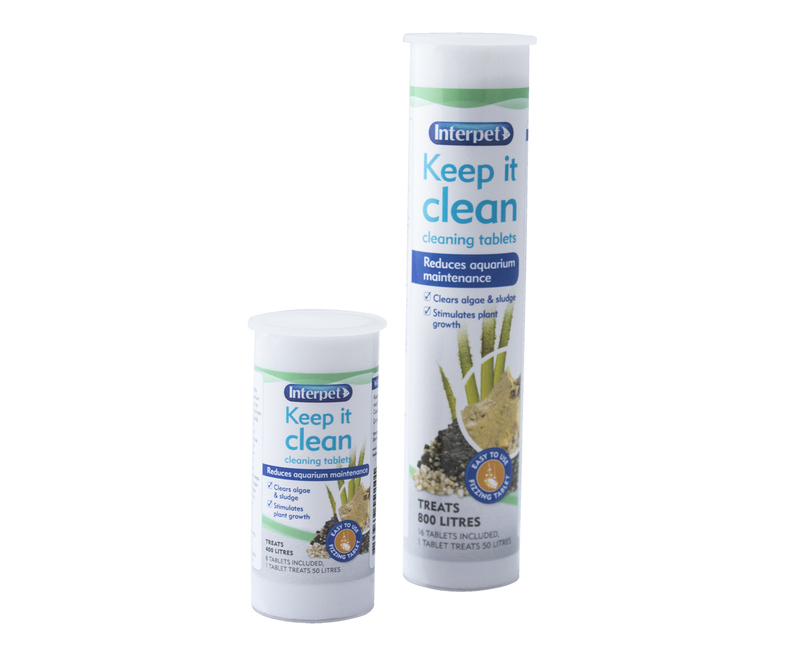 Solid organic waste builds up in your aquarium and blocks up your filter media. 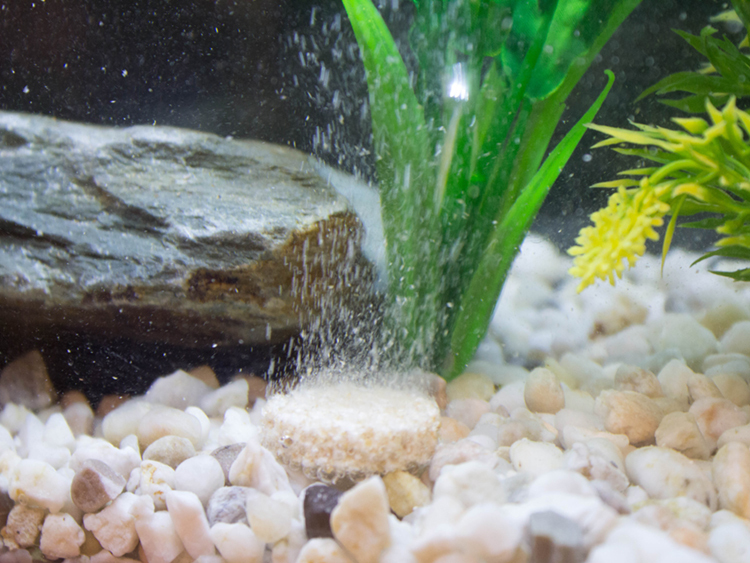 It comes from fish excretion, excess food and dead plants. 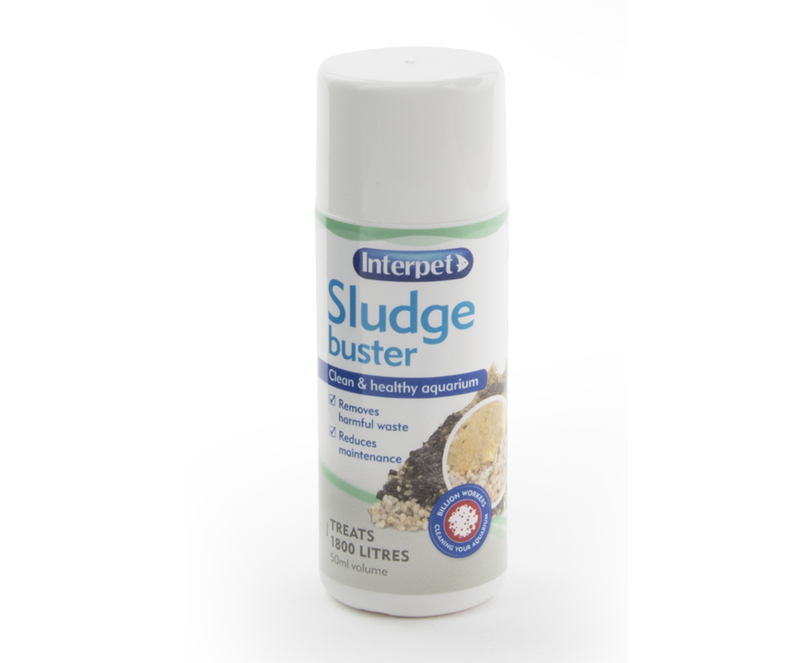 Specifically designed for sludge removal.